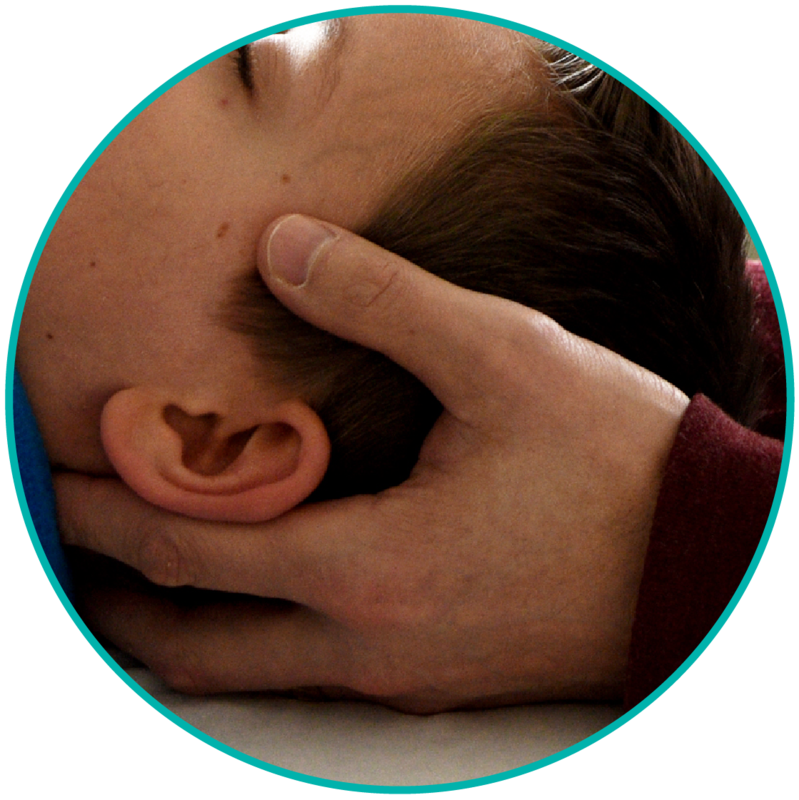 Osteopathic manual practitioners seek to identify and then gently ease the restrictions or constrictions so the body can function normally again. The natural flow of the body’s fluids – lymphatic, vascular, and neurological – must be preserved and maintained. Osteopathic manual practitioners recognize that a patient is an integrated whole. When all the body’s components are in balance, a person is complete and in total health.